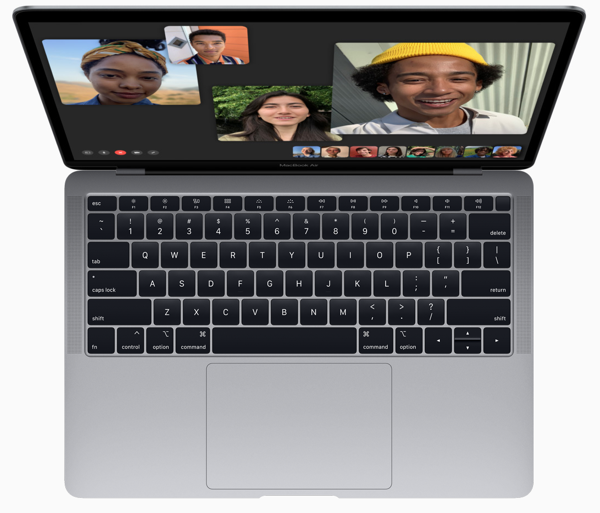 The new 2018 MacBook Air has a front-facing FaceTime HD camera, which lets users participate in video calls. But for some new customers of this latest MacBook Air, they’re complaining this camera has sub-par quality. My daughter just purchased a 2018 MacBook Air which is advertised as having an HD (720P) FaceTime camera. The camera picture quality is clearly not HD, it looks worse than 480p. It is much worse quality than our old 2012 MacBook Pro which is supposed to have the same resolution camera. The issue appears to be more widespread than just a single isolated issue, as numerous customers have started venting about the issue on the Apple Communities discussion boards (currently 6 pages and counting). “I just bought the new MacBook Air, noted that the HD camera is so blurry. The photo that captured using this MacBook turns out to be worse than my iPhone 7 front camera,” writes user “Li3n”. “I tried all these suggestions and the issue persists. I got the 2018 air for just one day and the issue was there the first time I tried the camera. What I can also confirm is that the lens is physically clear. The blurring is uniform across all regions of the image and independent of environmental lighting, so it is definitely from either sensor resolution or software instead of optics,” adds “YiminW”. 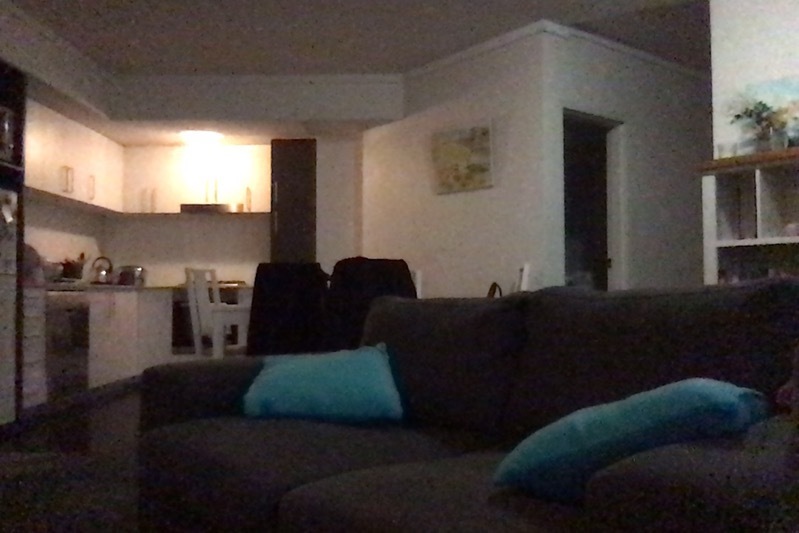 It’s unclear (no pun intended) whether this FaceTime HD camera issue can be fixed by a software update, or requires a hardware swap of some sort. Are you having any quality issues with the front camera on your 2018 MacBook Air?